The AUCian Alumni Rewards Card is an added reward to your “AUC alumni-ness”. Request your card and take advantage of a number of discounts and special offers. The alumni engagement team is always looking to increase the spectrum of sponsors of the card in different levels and in return, their logo will be placed on the card with different sizes according to the level of patronage. What is the AUCian Rewards Card? Your personalized card, giving you access to a variety of discounts and benefits in Egypt, regionally, internationally, and online. The AUCian rewards card is issued to all alumni and graduating seniors for LE 100. The AUCian rewards card will allow you to claim a number of benefits and offers across the campus such as discounts at the bookshop and the University's sports complex. 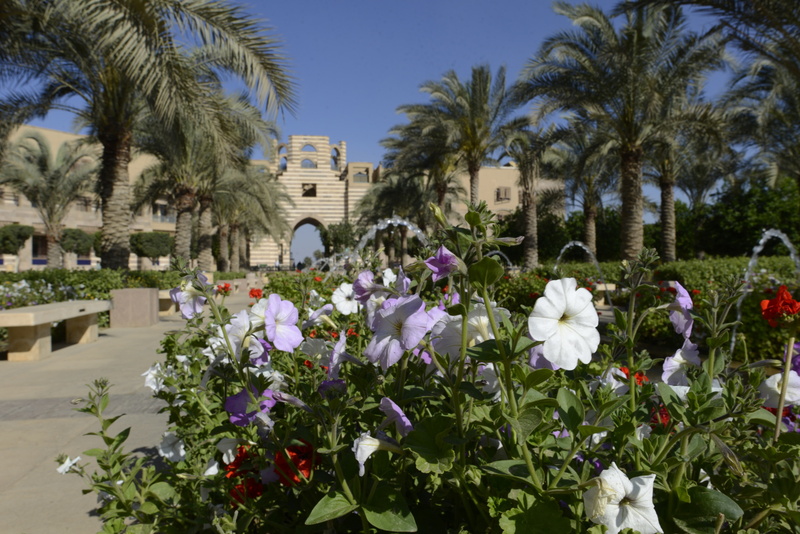 *AUC alumni are those holding a bachelor's or master's degree from AUC, and former students who have spent at least one year studying towards a bachelor's or master's degree at AUC. Recipients of honorary doctoral degrees, and participants of special programs (Arabic Language Instruction (ALI), Center for Arabic Study Abroad (CASA), Semester Abroad (SAB), Year Abroad (YAB).